This entry was posted on July 27, 2013 by abrachan (aby). It was filed under abstracts, budget travel, Canon 550D, contests, cultures, photography, srilanka, travel, travelogue and was tagged with lumix, Photography, postaday, Srilanka. Awesome! My favorite so far! 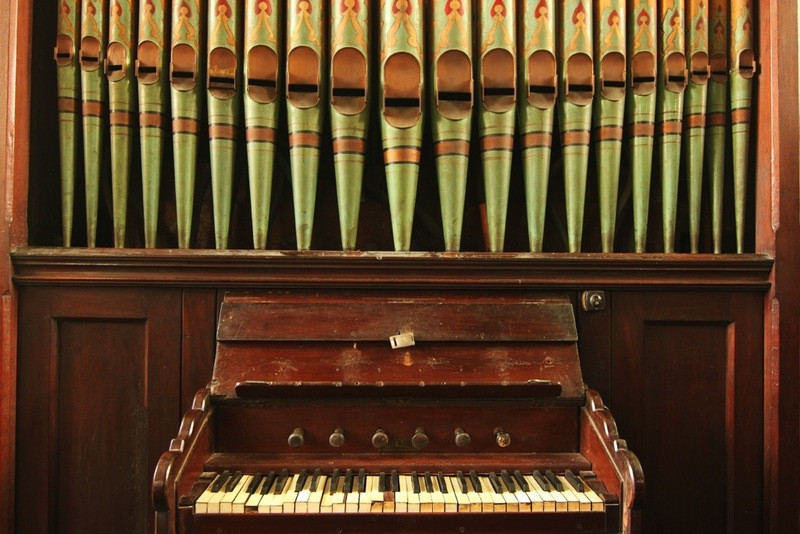 I would love to hear the sounds of this pipe organ! I like the contrast between the majesty of the overall picture and the shabbiness of the keys. Wonderful and very much a masterpiece. Beautiful! What a great entry for the challenge! A work of art …. perfect for the Masterpiece challenge.